On behalf of admin of JML Law, A Professional Law Corporation posted in Car Accident on Thursday, Apr 26 2018. A collision at high speed around 4am on Wednesday May 2 left two people dead, and two more taken to hospital with mild to moderate injuries. According to reports, at least three vehicles were involved in the car accident, which occurred at Slauson and Boer Avenues, leaving the surrounding road surface showered in debris including glass, metal, and tires. It appears that the collision was so severe that one of the cars was actually split in half. Another car was flipped onto its roof, while the third left the road and was caught between trees and bushes on the adjoining sidewalk. The cause of the three-car collision is as yet unknown, and the California Highway Patrol is currently investigating. 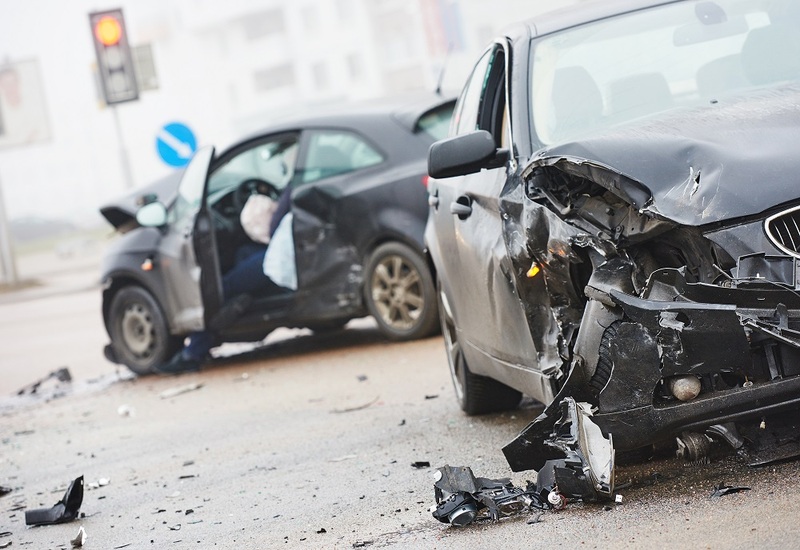 With the massive number of cars, trucks, and other vehicles using Los Angeles roads on a daily basis, it is hardly surprising that there is also a high number of car accidents. These can range in severity from a minor bump requiring a touch-up to the car’s paint, to a multi-car pileup involving fatalities, as happened in the scenario outlined above. When a loved one has been involved in a fatal car accident, it can be difficult to know what to do for the best. In fact, it can be incredibly difficult to take the news in, and come to terms with your loss, never mind identifying how best to proceed with a lawsuit against the responsible motorist. While no amount of money will bring your loved one back, or ease the pain of losing one so dear, it can help to reduce the stress associated with covering medical expenses, funeral costs, and the loss of one source of household income. If the loved one you have lost was your spouse, parent, or sibling, you should contact an experienced Los Angeles car accident attorney as soon as possible to discuss filing a claim for wrongful death compensation. If eligible, you could recover both economic and non-economic damages relating to the loss. Even in a relatively minor car accident, it is important to act in a way which will not adversely affect any claim you may wish to file. Our Los Angeles car accident attorney has put together this quick checklist for you to follow when adrenalin is running high and you are not thinking as clearly as you could be. To discuss your car accident with a highly-skilled Los Angeles attorney, schedule your free initial consultation by calling us today on 818-610-8800.